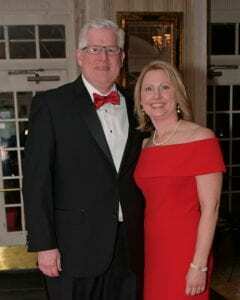 The website, Saratoga.com, published a story on the 36th Annual Capital Region Heart Ball, chaired this year by Michael Finegan, president of acute care at St. Peter’s Health Partners. The event also honored several cardiac nurses from the organization, including Norine Kelsey, RN. Kelsey was awarded the Donald Led Duke Heart Hero Award. 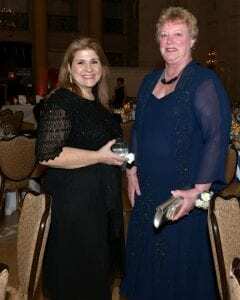 Four other cardiac nurses from St. Peter’s received honorable mentions: Nichole Berkery, BSN, RN, of St. Peter’s Hospital; Robert Dobski, BSN, RN of St. Peter’s Hospital; Rita Nelson, RN, PCCN, of Samaritan Hospital; and Paula Romeo, RN, of St. Peter’s Hospital. Click here to read the story and to view a photo gallery from the event.